SUGAR…It’s Everywhere. Lately I’ve been focusing my attention more and more on nutrition. Being a health and fitness guy I already had a keen interest in the importance of developing a healthy Personal Eating Plan. In fact I’ve designed, implemented and updated comprehensive P.E.P.’s for countless athletes and clients in the past. 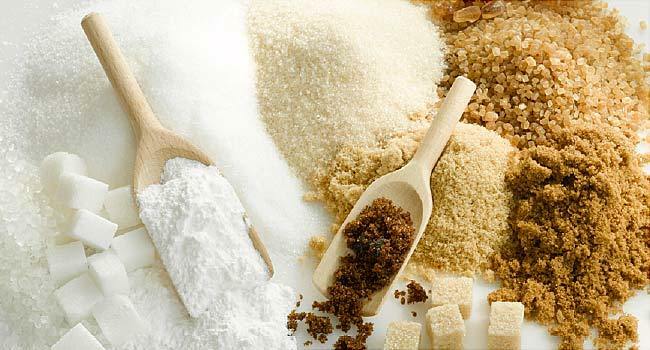 Only recently however have I truly started to more closely research sugar and it’s impact on total health and wellness.